This morning, Motorola and Verizon Wireless officially announced the long-rumored and repeatedly leaked Droid 3 smart phone. This is the third iteration following the original Droid which we reviewed when it made a debut in late 2009. While the Droid 2 hit stores late last year, it received less attention than expected due to noteworthy competitors and relatively few improvements. Existing Droid and Droid 2 owners looking to upgrade definitely should consider this device. The qHD resolution on a 4-inch screen makes for an impressively high pixel density, hence a sharper look. Although Motorola should have included 1 GB of RAM, buyers will need to deal with half of that for now. The dual-core processor should at the very least offer a noticeable 27% performance boost. While Motorola avoids mentioning the “MotoBlur” interface due to a tarnished reputation, I am confident this phone uses newer version we saw on the Droid X2 which has a lighter profile and a fancier look. In addition to all the Google Apps and services, Motorola includes corporate email support and QuickOffice for getting work done on the go. There is also mention of remote wipe and data encryption capabilities which is great news for business users. The Droid 3 also has a front camera for video chat, can capture 1080p video, features phone call noise reduction, and offers a built-in 5 person mobile hotspot. 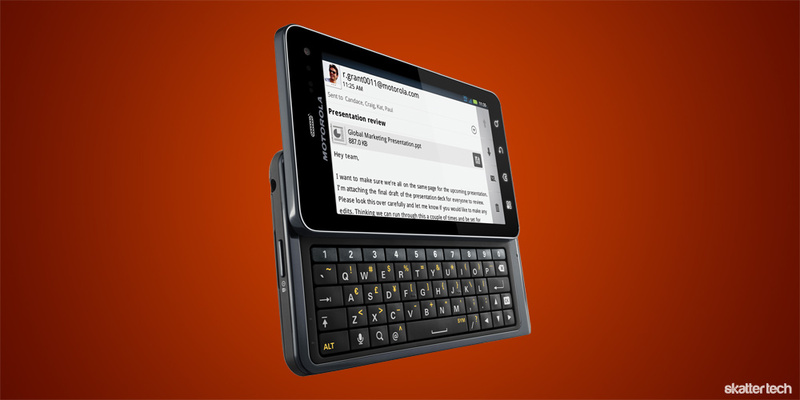 A QWERTY keyboard includes a dedicated numeric row and Android comes with Swype as well. Despite all the positive news, there is one notably missing feature: support for 4G LTE networks. Even if you do not live in a covered area, having the feature is useful since Verizon Wireless plans to expand to most of the country over the next year or two. This phone is at least “global ready” enabling use in 200 countries. Those looking to buy one can do so online starting now or by heading to a Verizon Wireless store on July 14th. 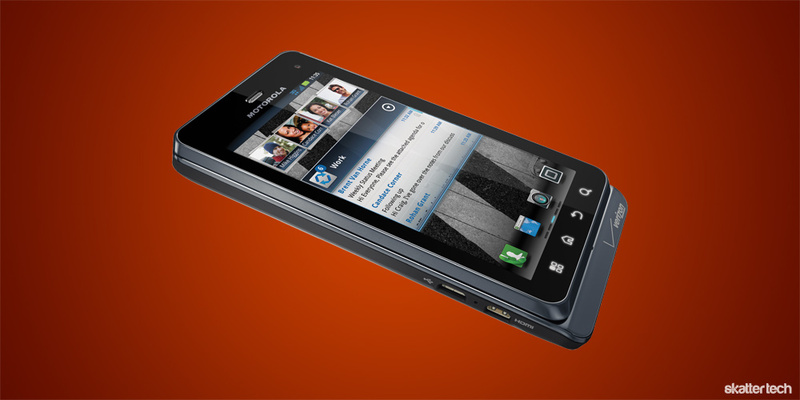 The Motorola Droid 3 will run you $199 with a new two-year contract and monthly data plans begin at $30 for 2 GB of data. As always, we will have a full review published soon.